Reality TV shows are furthest from the truth, yet the youth desire to be anyone but themselves. 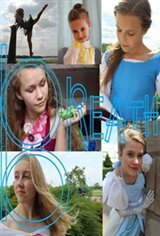 Four sisters, Margo, Finly, Jubilee, and Nahvell witness their oldest adopted sister Violet become famous on the newest reality TV show BREATH, battling reality exposing all true hearts, and the four younger sisters want to be just like her.So the sisters decide to be princesses when they grow up, just like in their dreams. How difficult could it be to be a fake person in a real world. 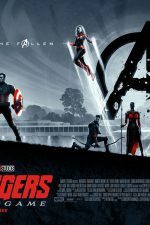 Will this reality TV show full of fictional characters be the wake up call to be who they are, rather than who they are not.